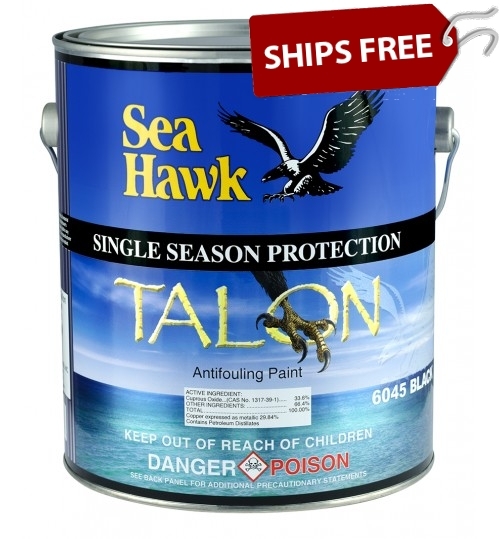 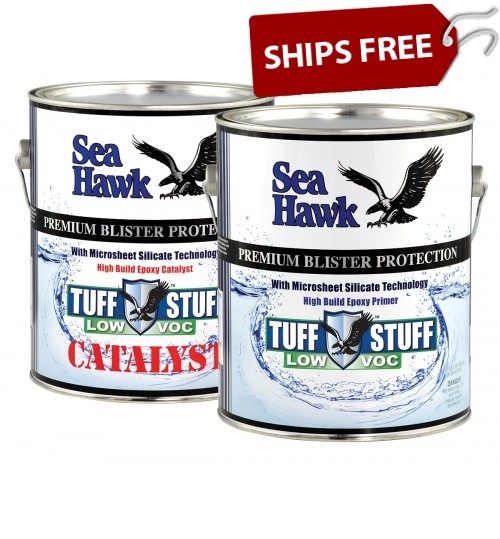 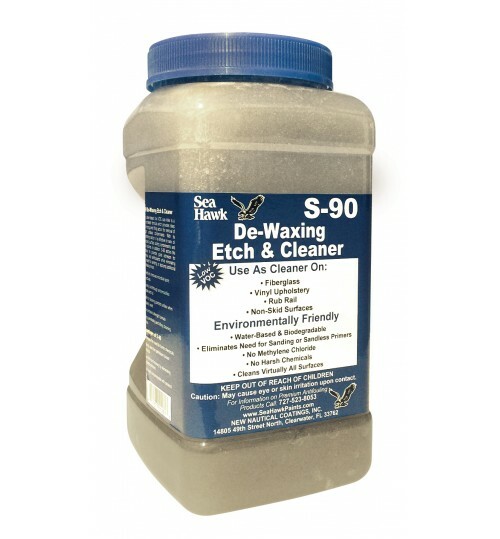 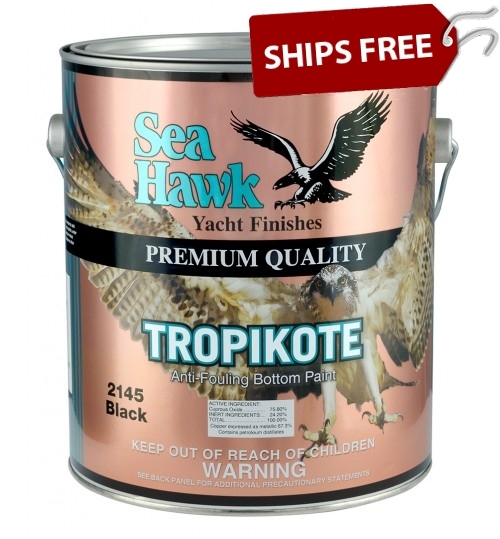 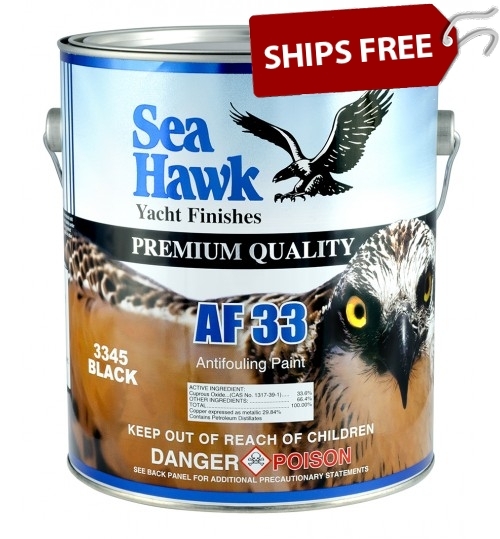 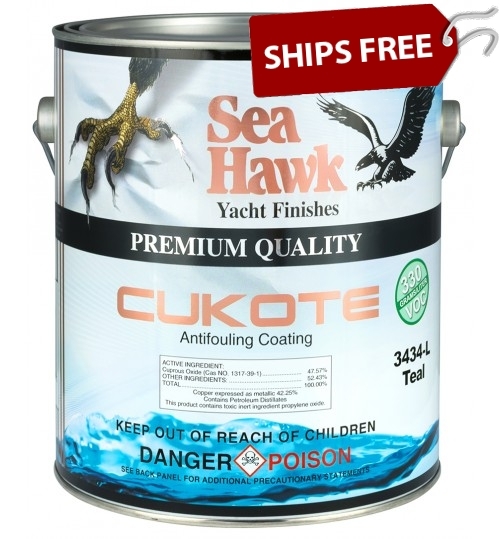 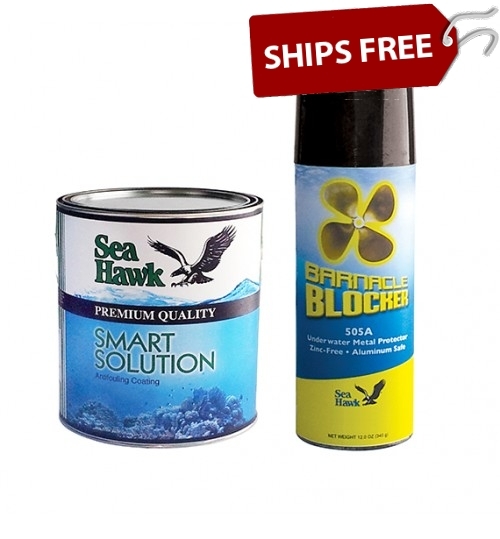 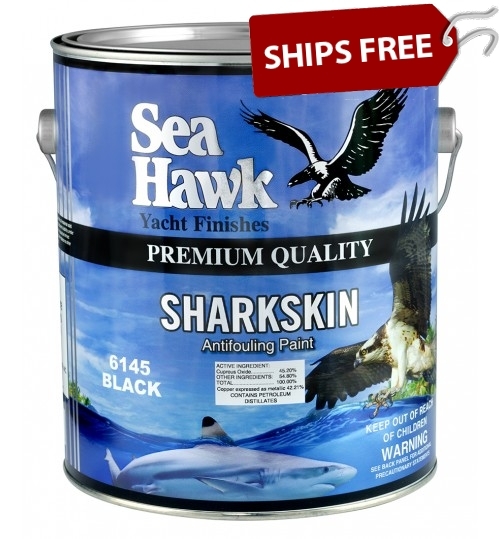 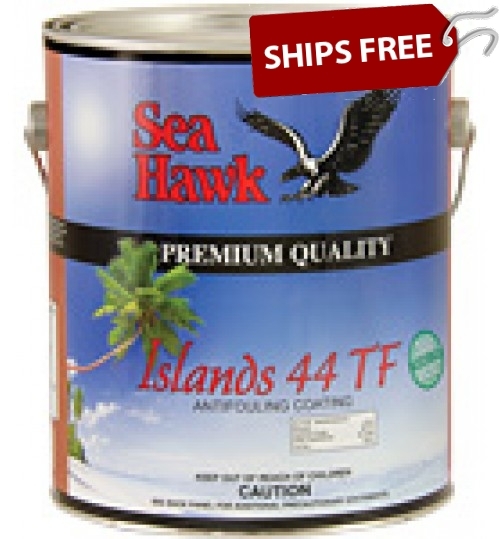 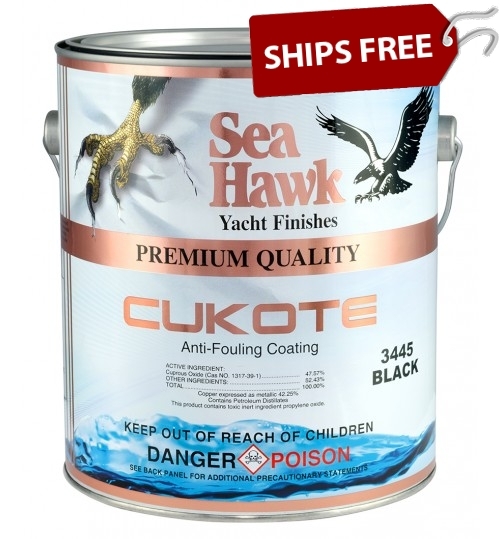 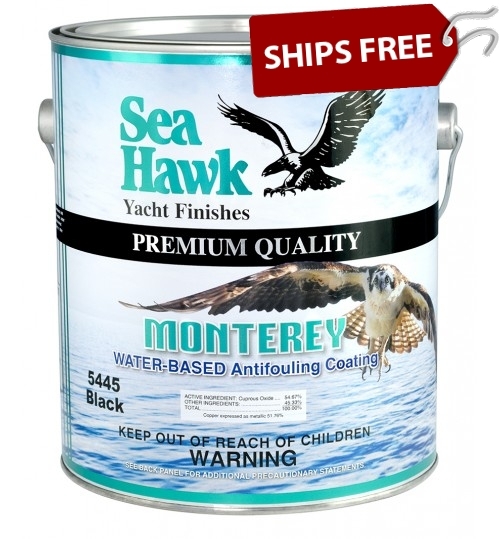 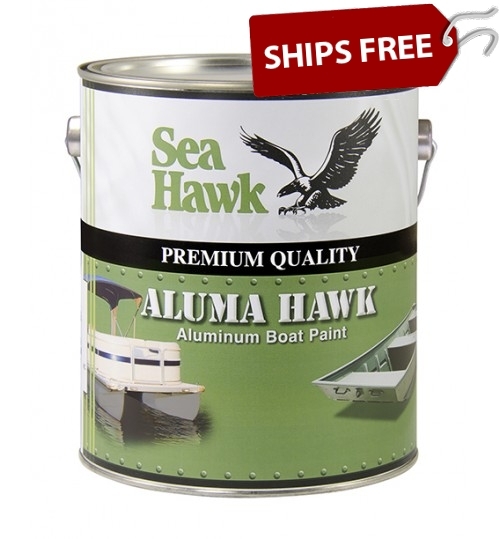 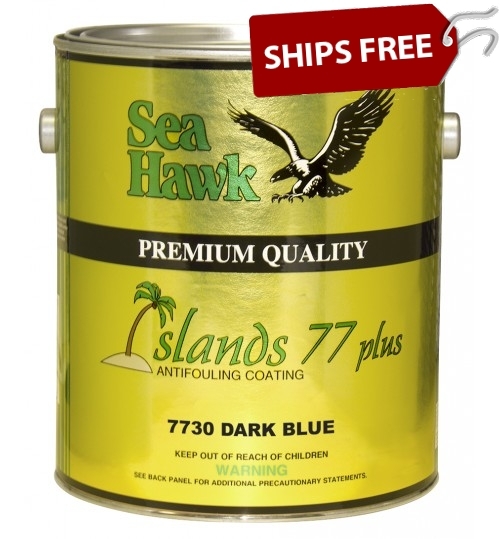 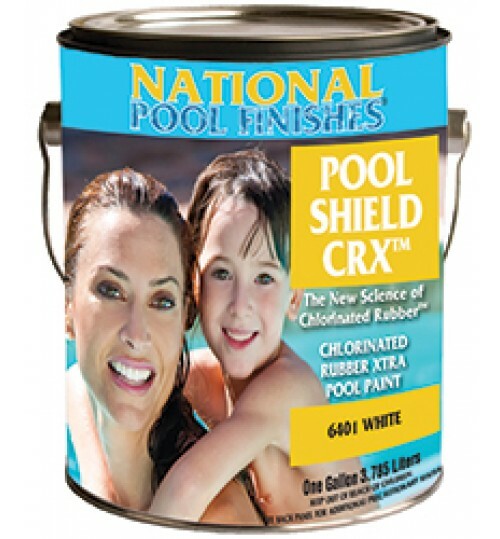 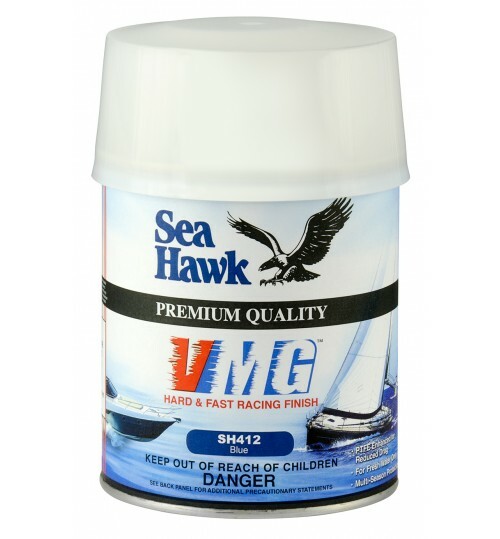 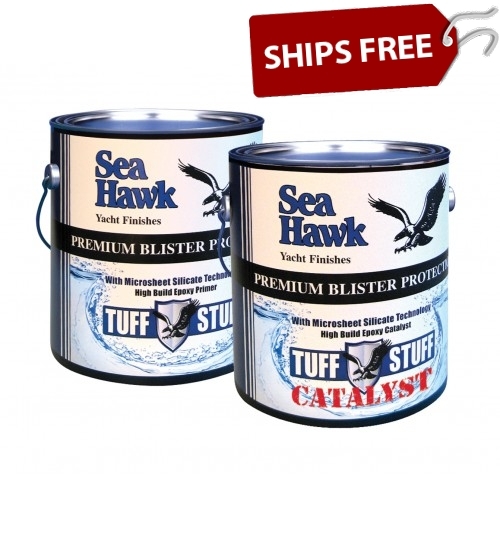 Sea Hawk Paints are made by New Nautical Coatings – an American Made and Owned Manufacturer for over 30 years. 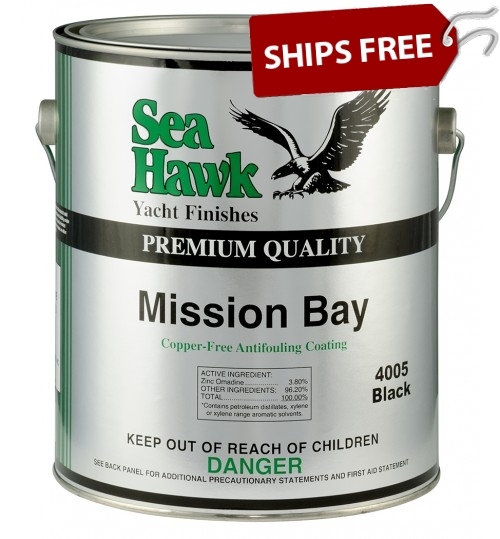 The Sea Hawk bottom paint brand was established in 1978 and is dedicated to bringing only premium quality products to today's mariner. 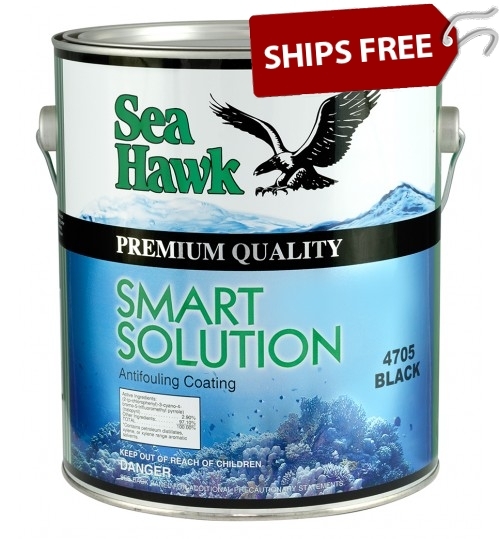 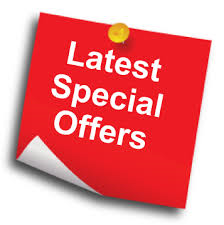 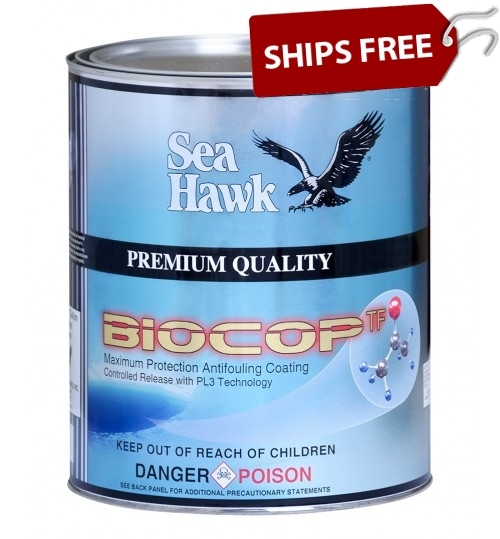 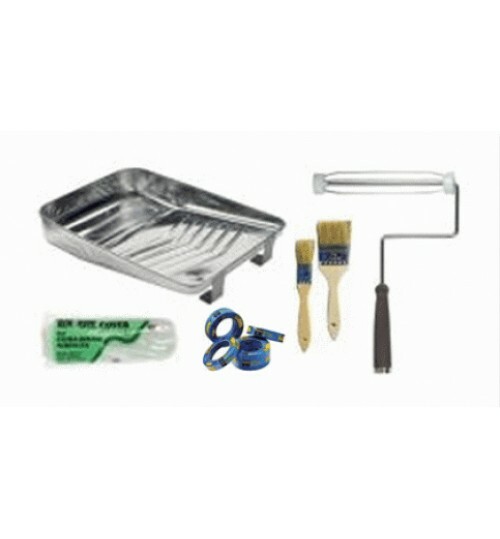 Sea Hawk Paints offers a 1 year written warranty on many of their bottom paints.